Salva Maldonado is no longer at the helm of Gran Canaria. Gran Canaria announced that the club terminated the contract of head coach Salva Maldonado. Assistant Victor Gracia will act as interim head coach. 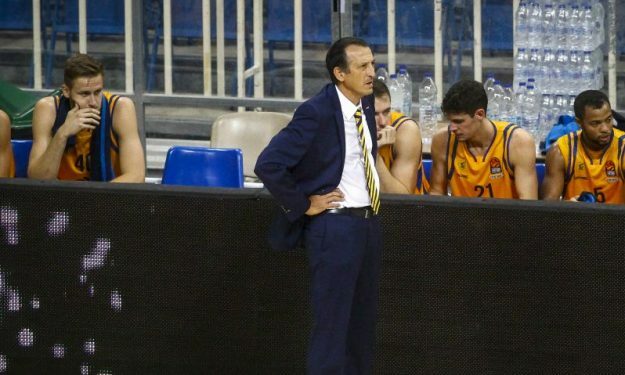 Maldonado becomes the third head coach of a EuroLeague team to be fired this season following Pedro Martinez (Baskonia) and Neven Spahija (Maccabi Tel Aviv). While Gran Canaria has a 3-7 record in their first-time EuroLeague campaign, their real struggles are in ACB where the team is 3-7, one win above the relegation zone. Gran Canaria signed Maldonado on summer for his second stint with the team after the one in 2005-2009.